Swiss-American Business Council | Page 8 | The SABC creates and promotes an active Swiss-American business community in Chicago and the US Midwest through events, information exchange, networking and special services. Come join us! exchange and networking and special services. The SABC represents tens of thousands of jobs and hundreds of millions of dollars in investment. On May 2nd, 2019, from 10:00 am – 5:00 pm. 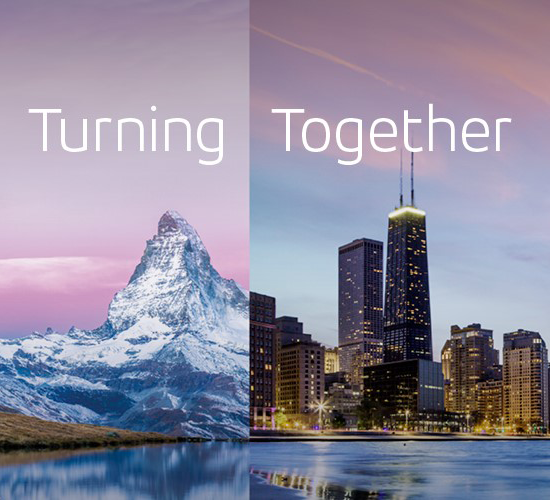 Tornos Technologies US Corporation proudly announces the Grand Opening of its new Customer Center Chicago with a theme of “Turning Together,” commemorating the 60th anniversary of the Switzerland headquarters opening the first facility in the US in 1959. During the open house, Tornos will provide a tour of the facility to the SABC and lunch will be provided. Industry-leading seminars will be held covering topics in the medical, automotive and electronics fields. In conjunction with the Grand Opening and 60th-year-anniversary celebration, Tornos US will showcase the US preview of its new, 7mm SwissNano. At 15,000 sq.ft, the new customer center includes a spacious, state-of-the-art showroom to showcase each product in Tornos’ line-up, a large warehouse to accommodate spare parts inventory and larger office space to promote employee growth. As part of our initiative we have also launched the SABC Innovation Award. On Dec. 6th, the award was presented for the first time. This award is in recognition of a new product, service or process that created a breakthrough and a meaningful impact in the market or society, has strengthened the Swiss American business relationship and has been launched in the last 3 years. EWE fine boring heads feature a digital display to show incremental movement of the cutting edge. They use Bluetooth technology to wirelessly connect to the BIG KAISER app. When used together, application information is combined with data from the boring head to show the expected output from the tool and guide operators to make a diameter correction based on the tolerance and the last measured bore produced by the tool. Color-coded dimensions give operators a visual cue when the tool is back in tolerance and ready to continue production, decreasing the risk of adjustment errors. The range of EWE boring heads has been expanded to include ultra-small diameter boring heads, completing the system for all sizes of tools. For the e-connect Ethernet communications system between CNC machines and Bar Loaders. Browse photos from our past events below.